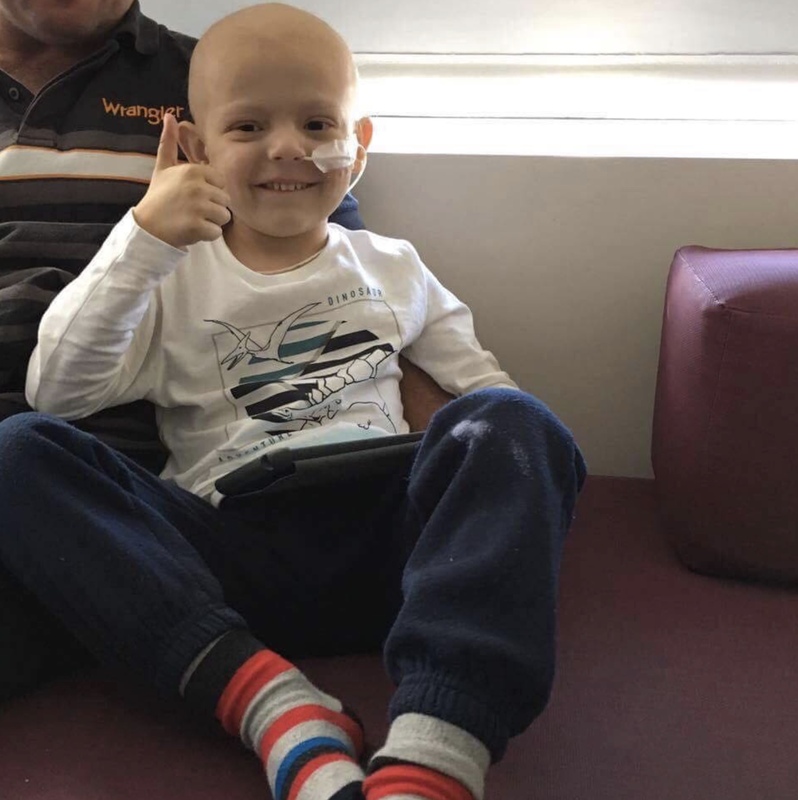 Logan was diagnosed with Medulloblastoma on the 27th of December 2016. Medulloblastome is an aggressive tumour the forms in the brain and spine. Logan had an older sister named Millie and forms a family with mother Sarah and father Rob. Logan underwent seven months of chemotherapy and was planning to have radiation therapy when sadly he experienced a rapid progression of this disease. Logan and his family live and run a farm in Delungra NSW, a seven hour drive from the hospital. Due to the intensive nature of Logan’s treatment, the family relocated to Newcastle for the duration of Logan’s therapy. Sadly, Logan experienced a rapid progression of this disease. Logan collected his angel wings and headed for the clouds on the 25th of September 2017.